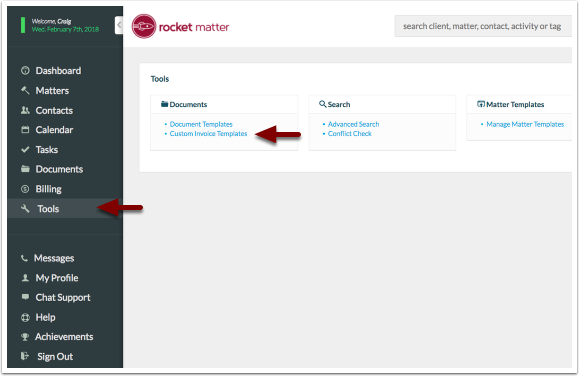 Rocket Matter Knowledge Base Invoice TemplatesUnpaid Invoice Statement: How to modify my Unpaid Invoice Statement Template. 3. 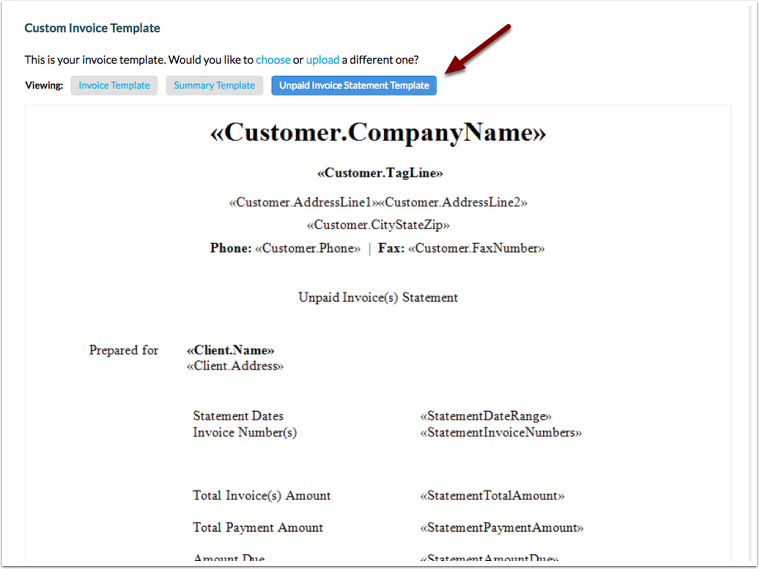 Download a statement template to begin modifying your template. Use the merge fields provided and upload when you're finished. Prev: Summary Template: How to modify my Summary Template. Next: What is the Insurance Defense Package for LEDES Billing?